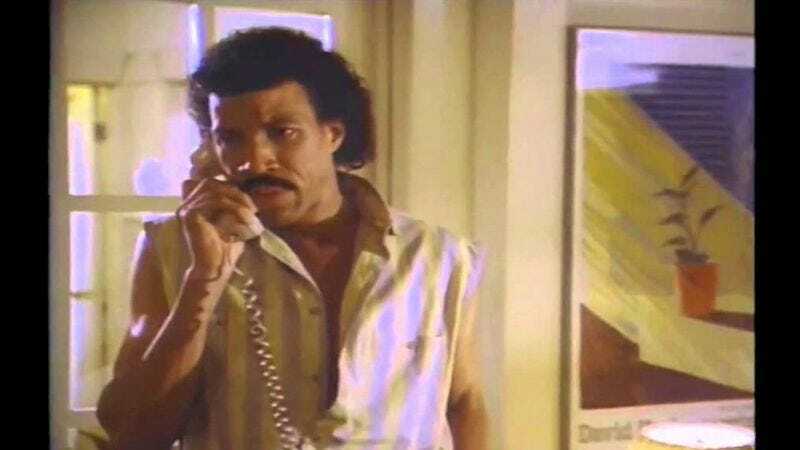 Everyone knows the video for Lionel Richie’s classic song “Hello” is already a little creepy. But thanks to YouTuber Mario Wienerroither, it just got a whole lot worse. Wienerroither specializes in musicless music videos, where he removes the songs themselves but keeps in all the sound effects. Watch his adaptation of ”Hello” below and follow along as Richie completely stalks his blind student.